Home / FR. BENEDICT J. GROESCHEL, C.F.R. 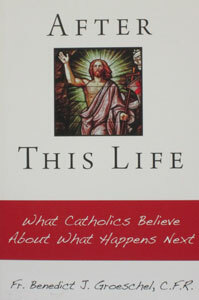 View cart “AFTER THIS LIFE What Catholics Believe About What Happens Next by FR. 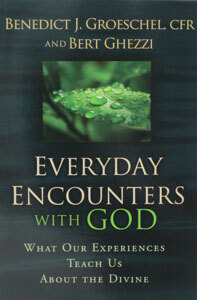 BENEDICT J. GROESCHEL, C.F.R.” has been added to your cart. 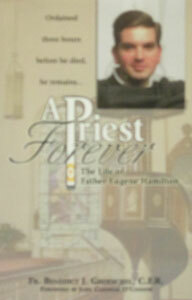 A PRIEST FOREVER by Fr. Benedict Groeschel, C.F.R. AFTER THIS LIFE What Catholics Believe About What Happens Next by FR. BENEDICT J. GROESCHEL, C.F.R. 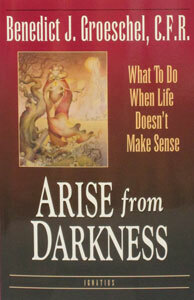 ARISE FROM DARKNESS What To Do When Life Doesn’t Make Sense by Fr. Benedict Groeschel, C.F.R. 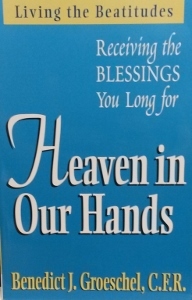 HEAVEN IN OUR HANDS Receiving the Blessings You Long For by BENEDICT J. GROESCHEL, C.F.R. 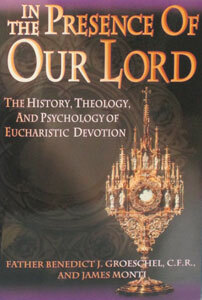 IN THE PRESENCE OF OUR LORD: THE HISTORY, THEOLOGY, AND PSYCHOLOGY OF EUCHARISTIC DEVOTION by Fr. Benedict Groeschel and James Monti. 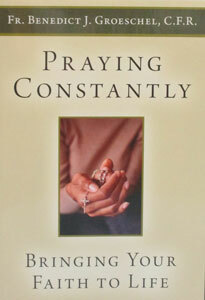 PRAYING CONSTANTLY, Bring Your Faith To Life by FR. BENEDICT J. GROESCHEL, C.F.R. 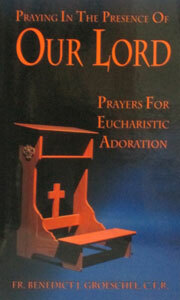 PRAYING IN THE PRESENCE OF OUR LORD Prayers for Eucharistic Adoration by FR. BENEDICT J. GROESCHEL, C.F.R. 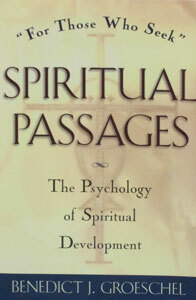 SPIRITUAL PASSAGES, The Psychology of Spiritual Developement by Benedict J. Groeschel. 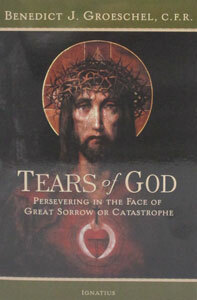 TEARS OF GOD, Persevering in the Face of Great Sorrow or Catastrophe by BENEDICT J. GROESCHEL, C.F.R. 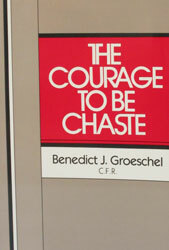 THE COURAGE TO BE CHASTE by Fr. 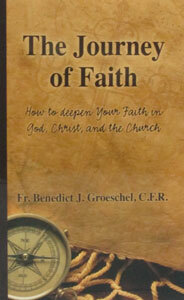 Benedict Groeschel, C.F.R. 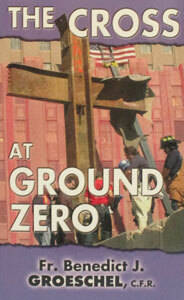 THE CROSS AT GROUND ZERO by Fr. Benedict Groeschel, CFR. 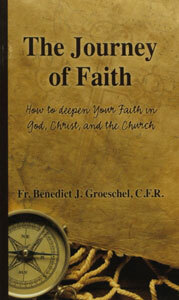 THE JOURNEY OF FAITH How to Deepen Your Faith in God, Christ, and the Church by FATHER BENEDICT J. GROESCHEL, C.F.R. 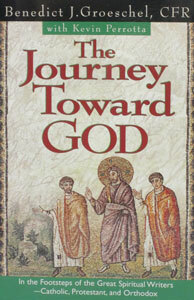 THE JOURNEY TOWARD GOD by Benedict J. Groeschel, CFR with Kevin Perrotta. 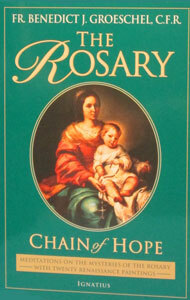 THE ROSARY, Chain of Hope by Fr. Benedict Groeschel, C.F.R. 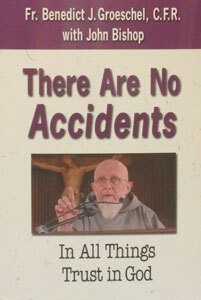 THERE ARE NO ACCIDENTS, In All Things Trust in God by Fr. Benedict Groeschel, C.F.R.